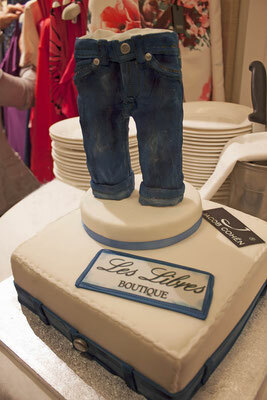 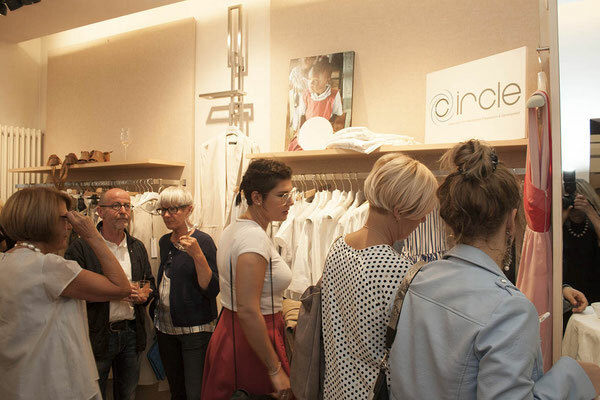 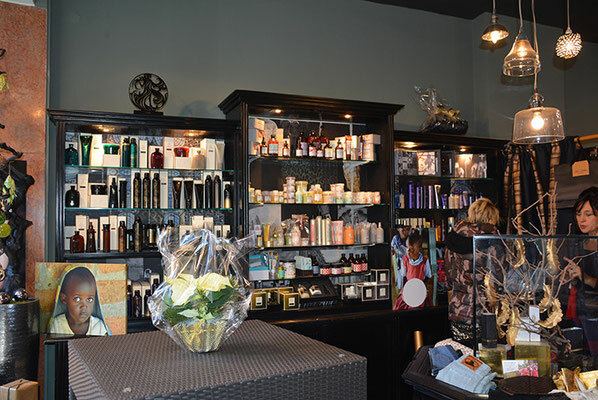 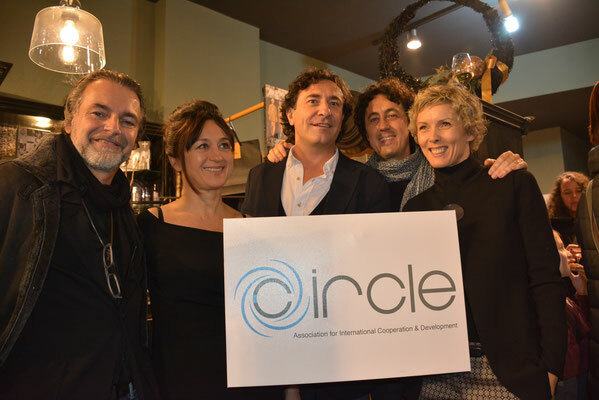 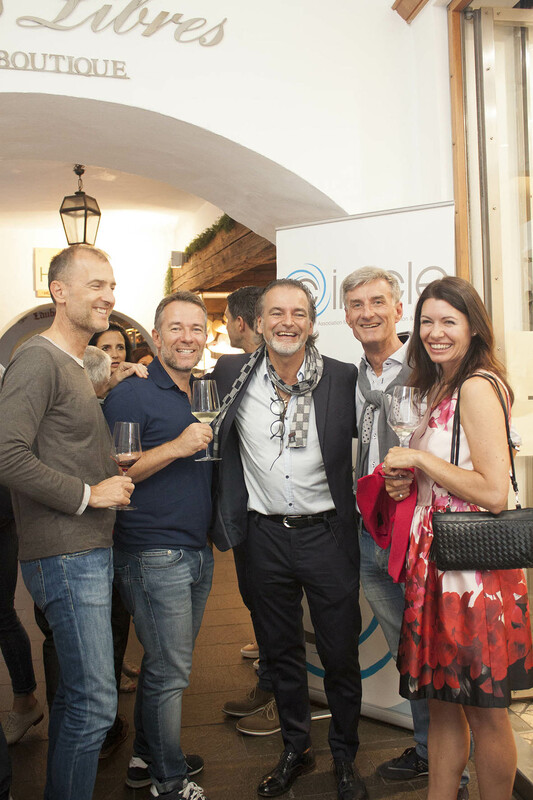 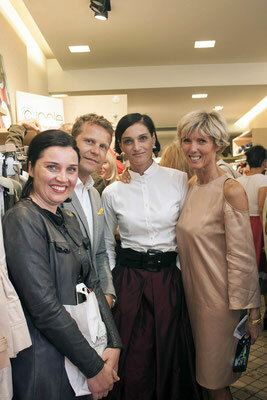 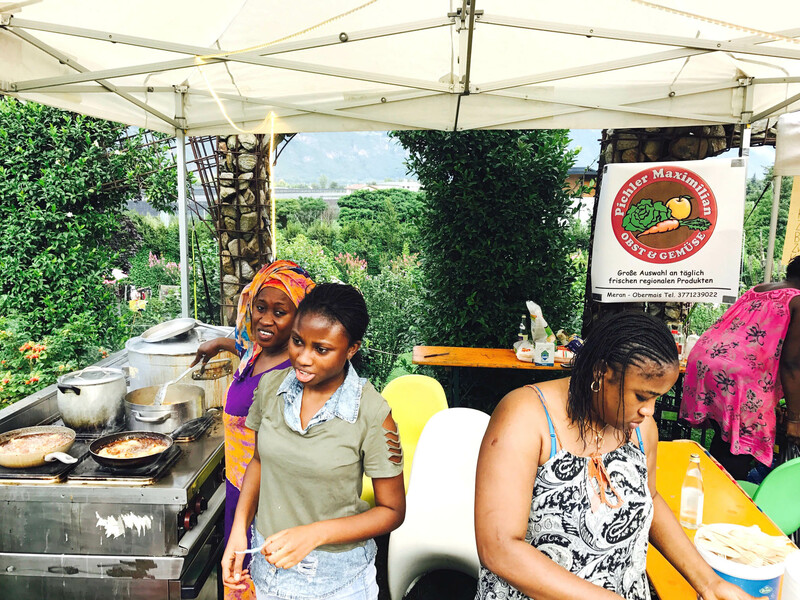 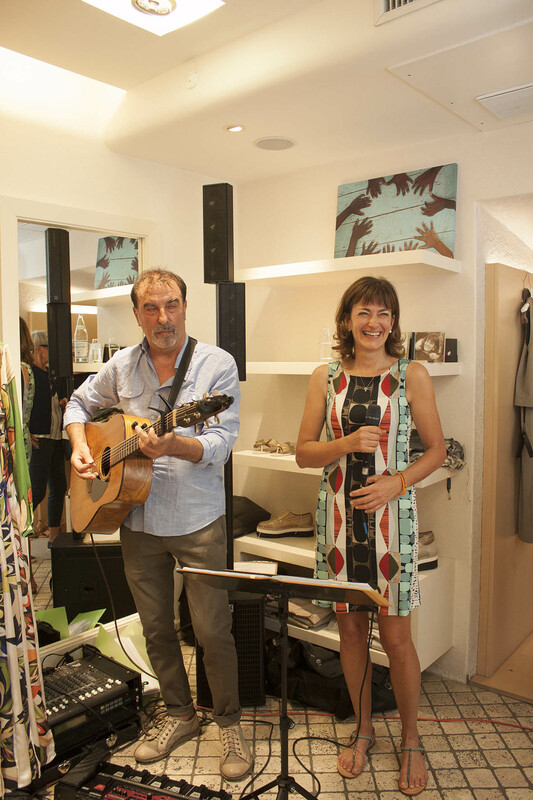 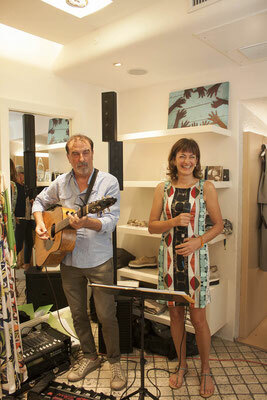 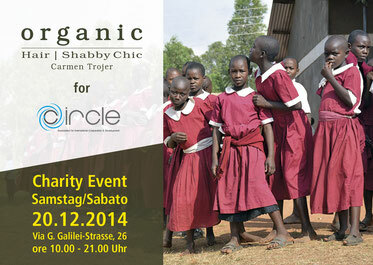 To mark the opening of her new salon, Organic Hair – Shabby Chic, Carmen Trojer and her team organized a charity event to benefit Circle on 20th December 2014; the Merano boutiques Les Libres and Balou also participated. 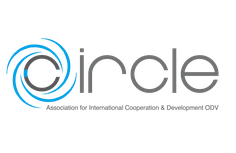 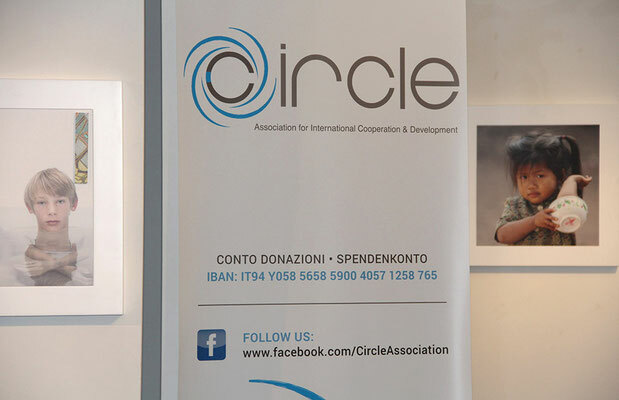 All donations went to projects supported by Circle. 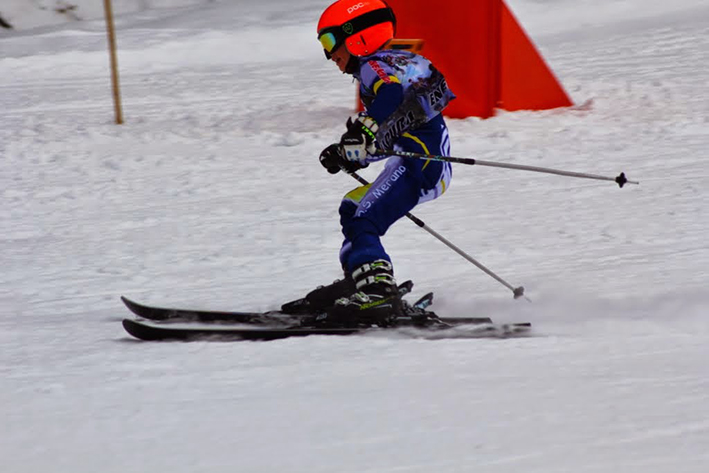 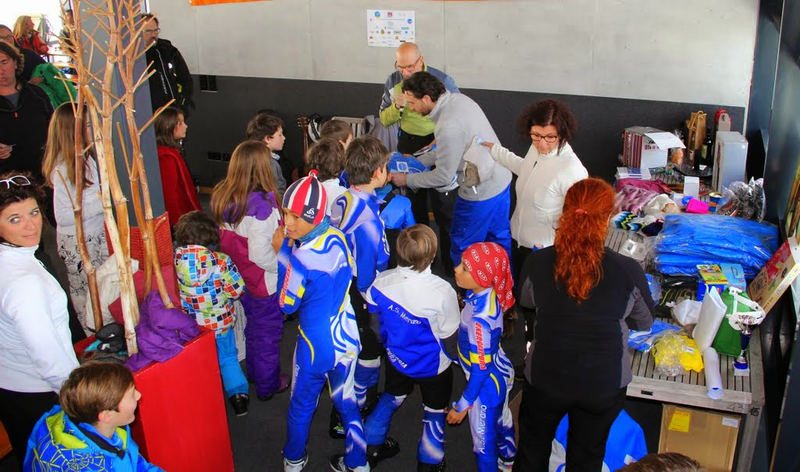 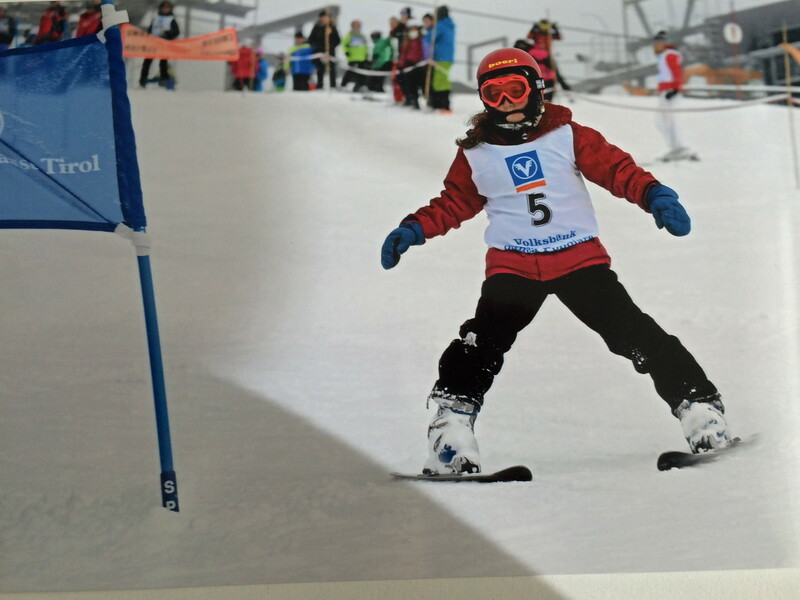 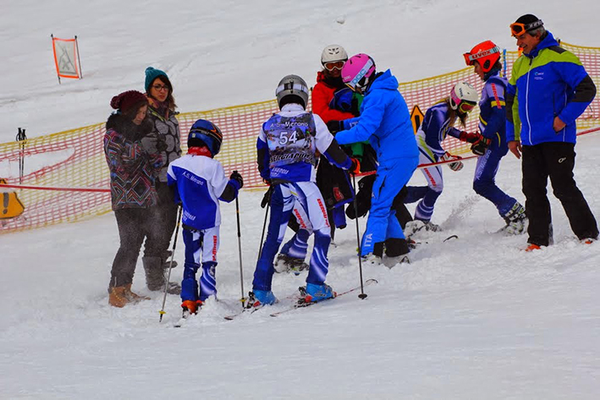 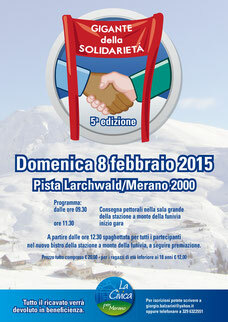 On 8th February 2015, Bürgerliste Meran – La Civica per Merano organized the Giant Slalom of Solidarity at the ski resort Merano 2000 in cooperation with Circle. This amateur competition has evolved over the course of recent years, and is now a permanent fixture on Merano’s calendar of events. All donations collected went to Circle. 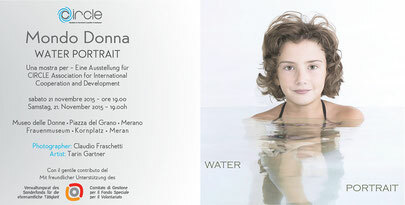 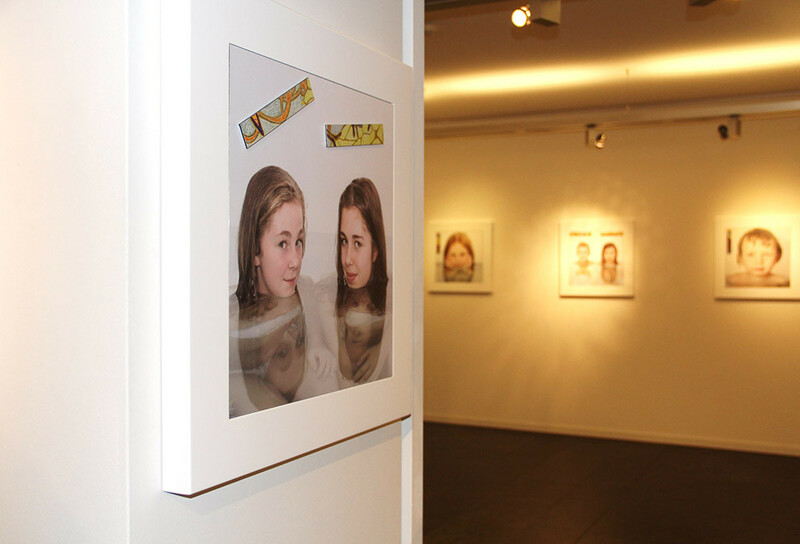 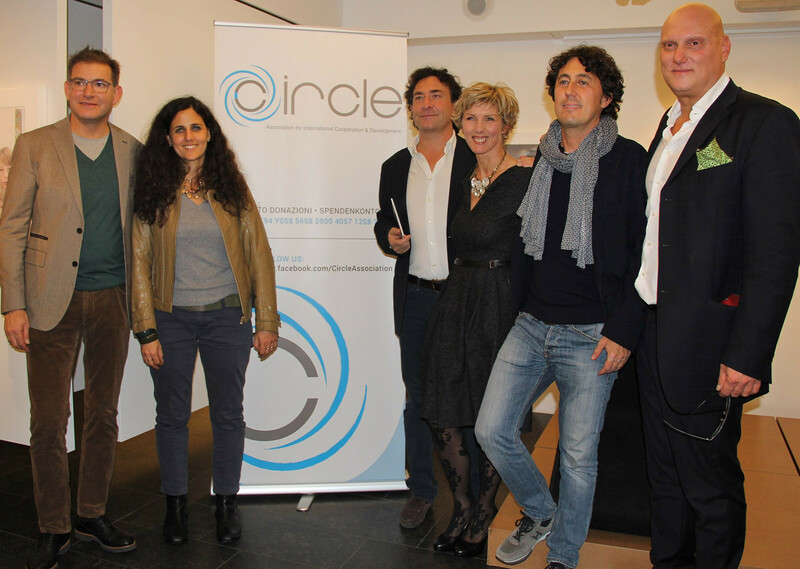 On 21 November 2015, Circle organized a photo exhibition entitled Water Portrait–Mondo Donna. 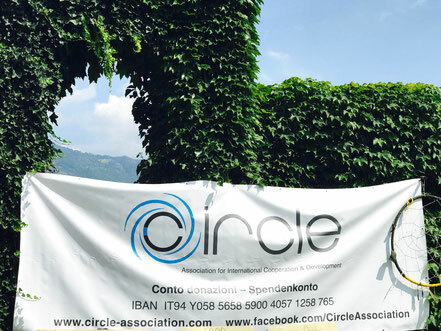 It took place at the Women's Museum in Merano. 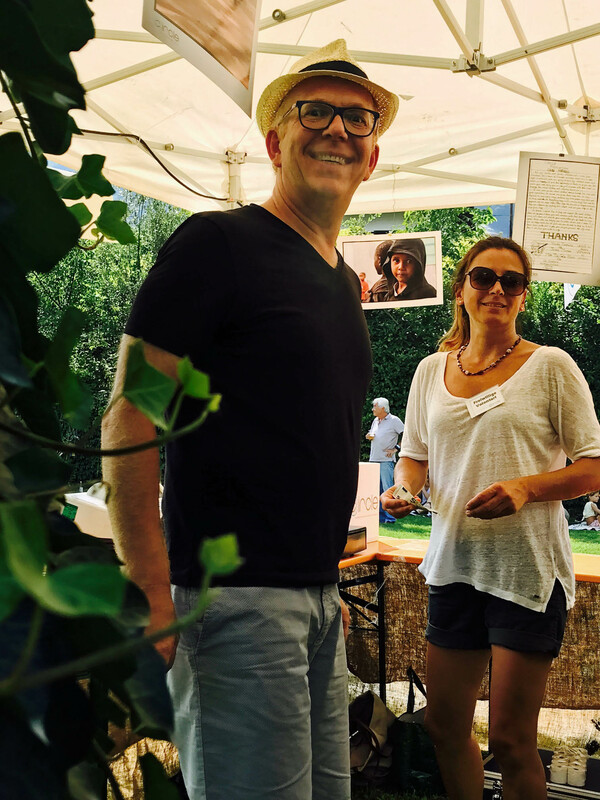 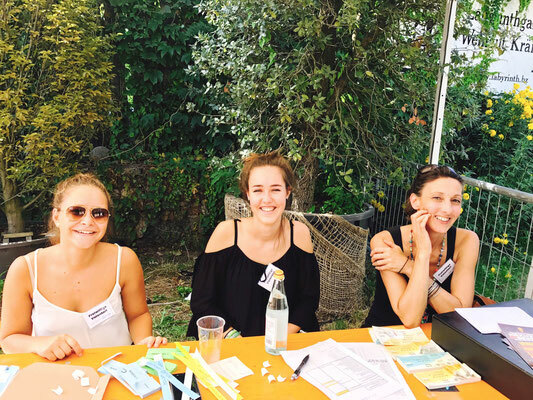 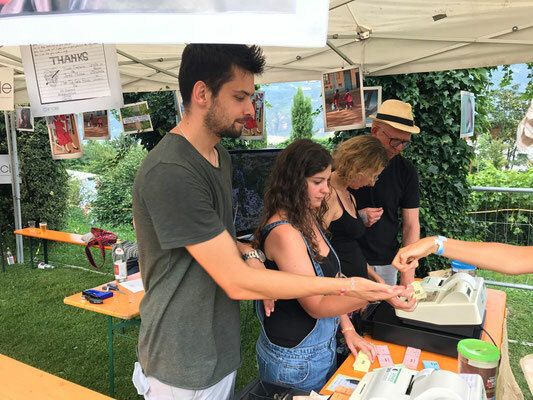 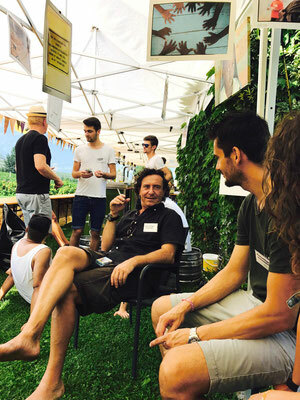 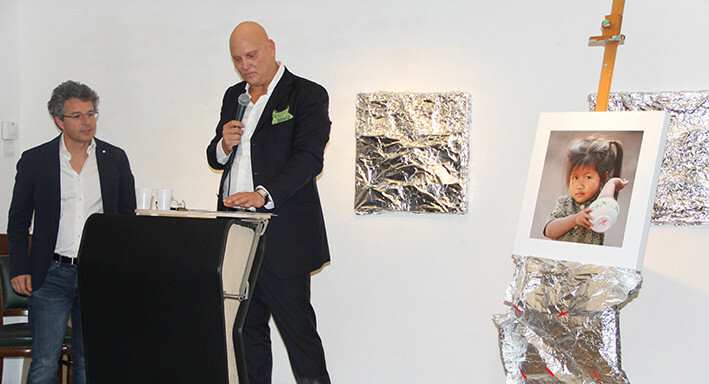 The fundraising event featured photographs by Claudio Fraschetti, a resident of Merano, whose implemented the works in collaboration with Israeli artist Tarin Gartner. Eichbichlers very much for their generosity. 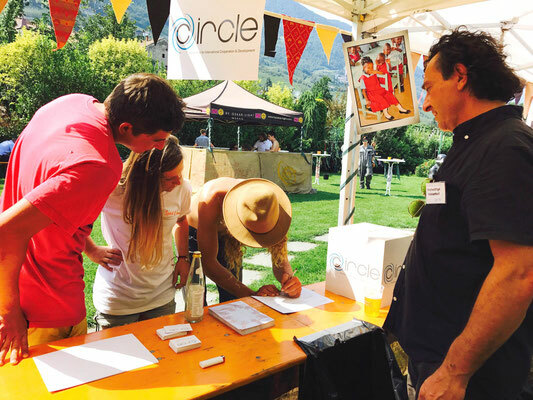 On Saturday 29th July 2017 , SPIRIT & SOUND organized an amazing music and charity event with great music and wonderful young people. 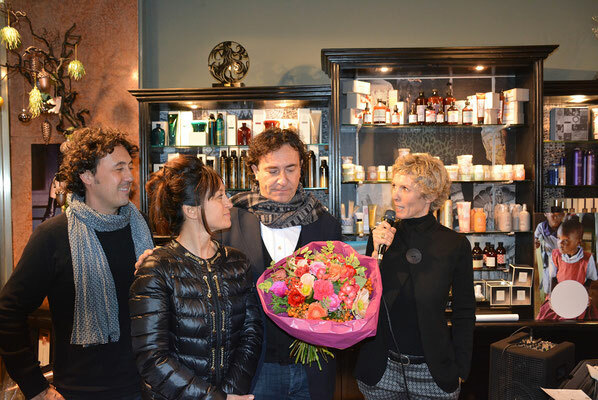 We thank them for this generosity and are proud to share such experiences. Thank you guys! 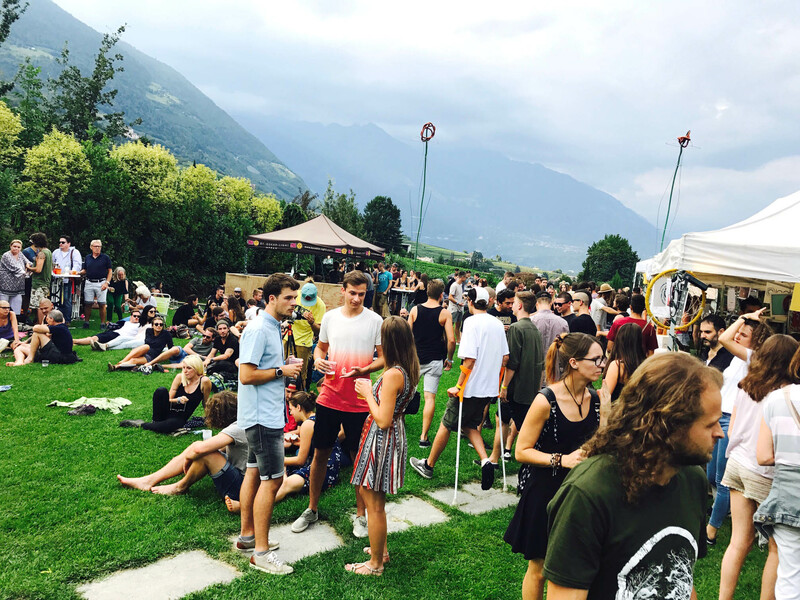 Here some impressions of this amazing event.